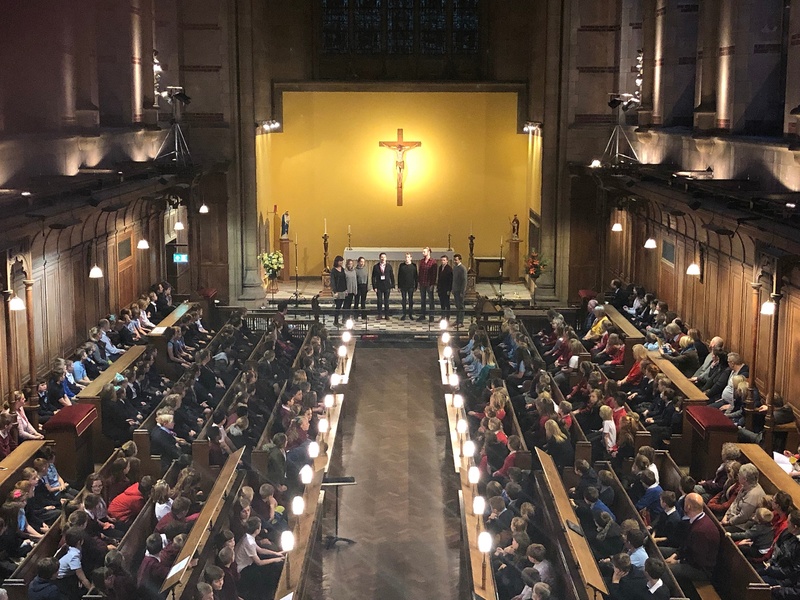 This week we had the pleasure of welcoming back British vocal ensemble, VOCES8 to the College. Their visit began with a vocal workshop and concert attended by local primary schools. 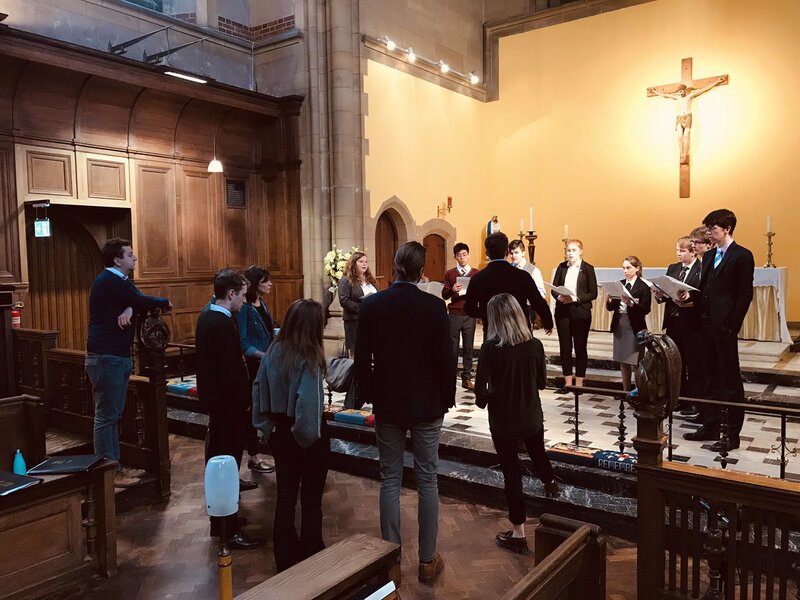 The schools were divided into groups and were put through their paces with a number of choral exercise and songs. 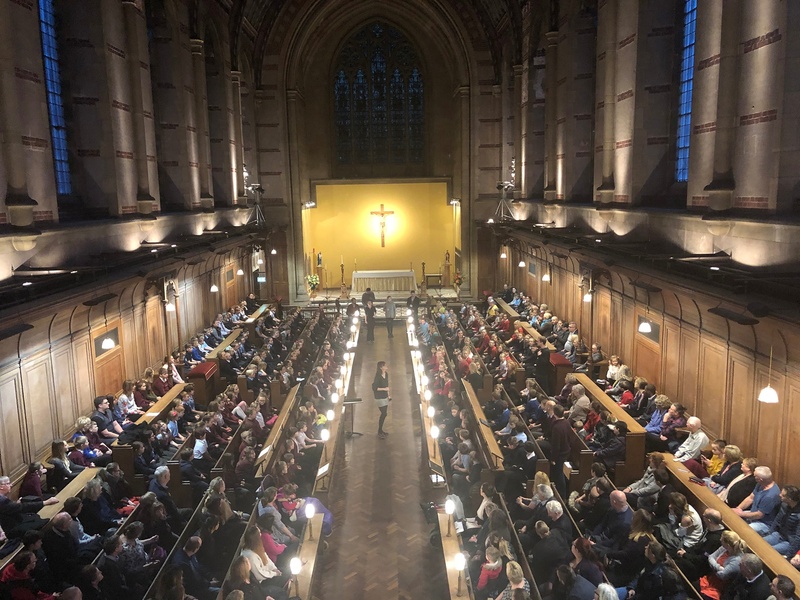 At the end of the workshops, family and friends were invited to a concert in the school Chapel to watch the students’ hard work throughout the day. 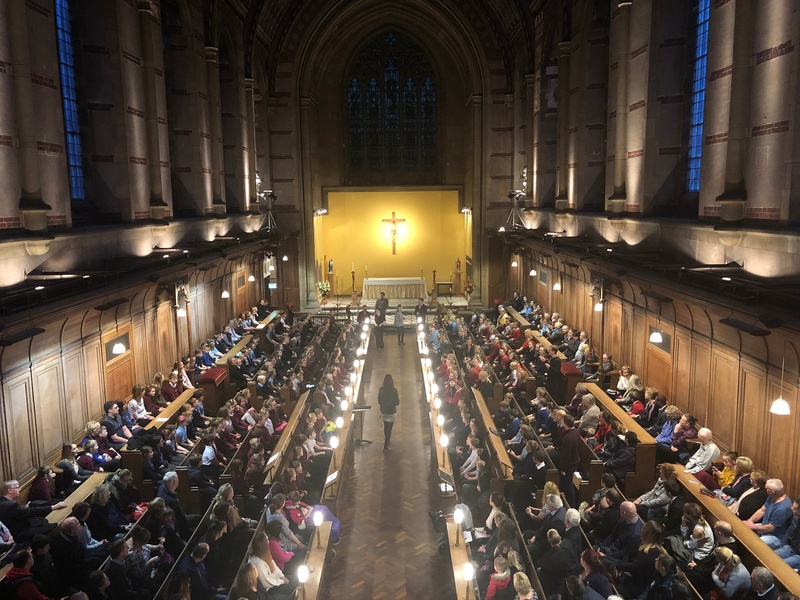 The following day, we welcomed back VOCES8 who worked with our three choirs for an afternoon of music-making. 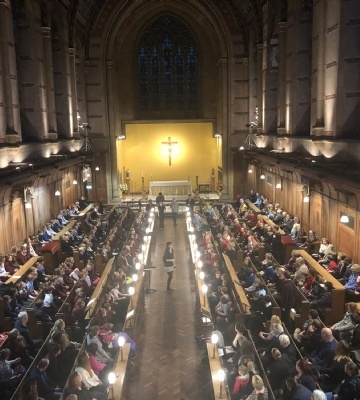 In the evening the vocal group put on a tremendous performance, with a diverse programme that celebrated choral music spanning 500 years.